Dark days need bright joy. 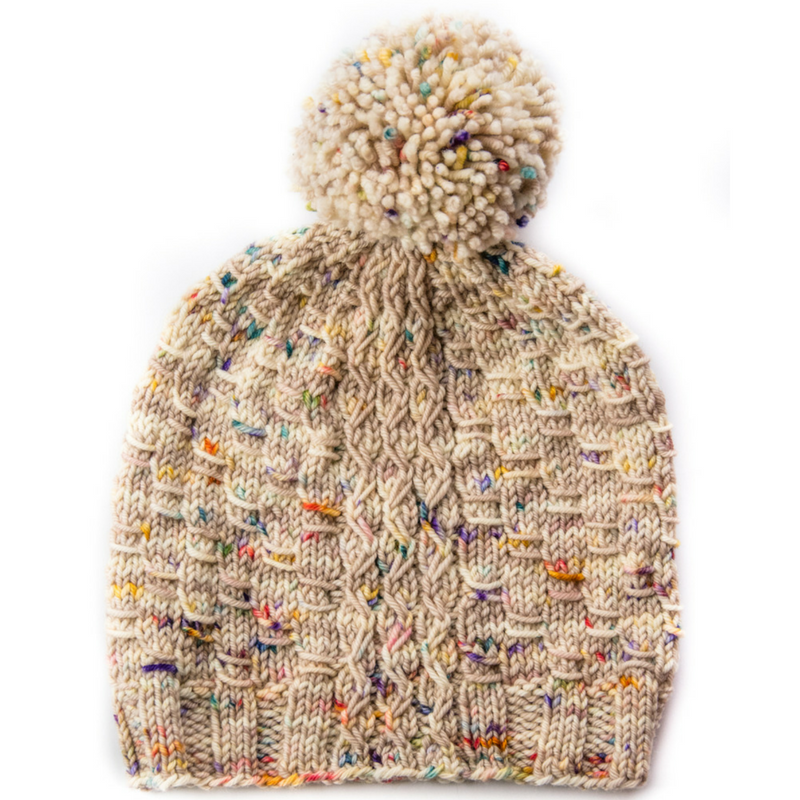 You deserve to be warm and feel fabulous. Bring a smile to your face this winter. 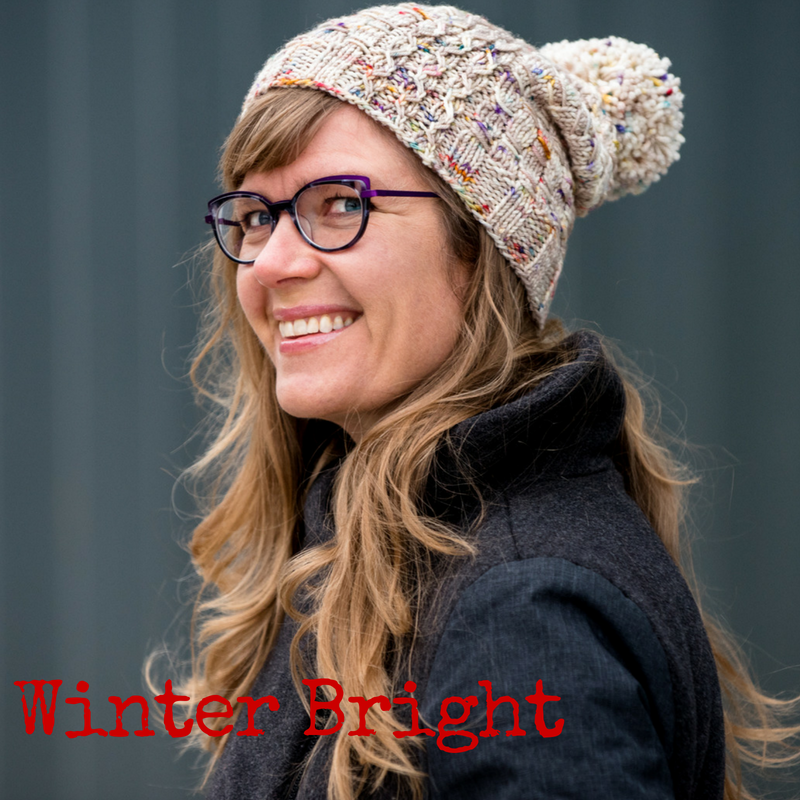 All of the stitches used in this hat show off the beauty of your favourite skein of yarn to perfection whether it’s solid, tonal, speckled, or variegated. Pattern has been test knit and tech edited.